Great customer service. Amber was very helpful. Great management,...Savoy is friendly, yet very professional... we upgraded to the biggest unit and intend to stay! Store Space has storage facilities across the United States and most likely we have one located in your neighborhood. Use our find storage tool to find a Store Space location near you and view storage units available for rent. Find your nearest Store Space self storage facility and choose the perfect size storage unit for your needs. We have a large variety of storage unit sizes; if you need help you can use our online storage unit size calculator. 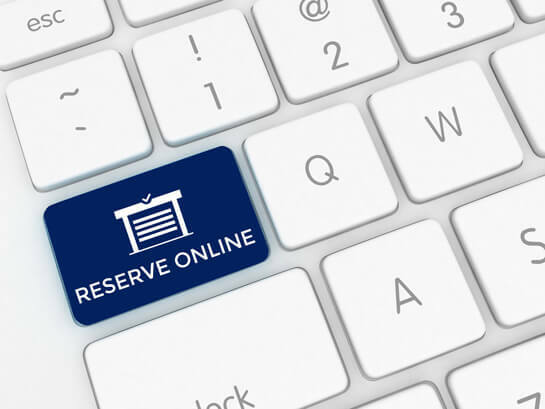 After selecting the right size storage unit for your needs, you can reserve or rent it online - no credit card required for online reservations. Save even more money when you rent online and expedite the rental process. 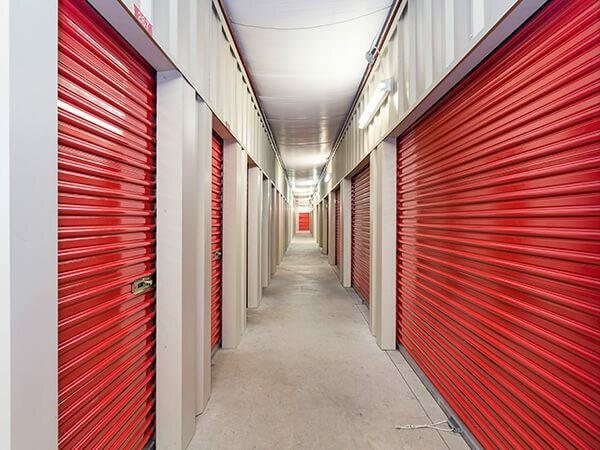 Store Space understands there are many circumstances that call for renting a storage unit. We also appreciate that what you are storing is meaningful, for sentimental or financial reasons. That’s why we operate our company with the mission statement “Storage That Cares.” We care for your personal belongings as if they were our own, and are committed to provide you with the best storage care experience possible. 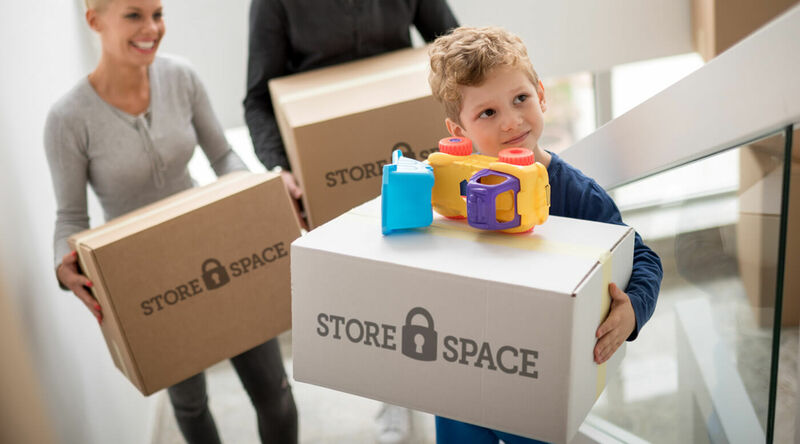 We offer a wide variety of storage solutions at Store Space; our properties have the latest state-of-the-art features, amenities and security systems expected at a modern self-storage facility. Our storage options include indoor storage, drive-up storage, climate controlled storage and vehicle storage (auto and RV). At Store Space you’ll find the type of storage you need, at a price you can afford. We provide a wide variety of storage unit sizes to cater to everyone’s unique storage needs. Our diverse lineup ensures the perfect size storage for you – you can rent a storage unit as small as a walk-in closet or as large as a three-car garage! 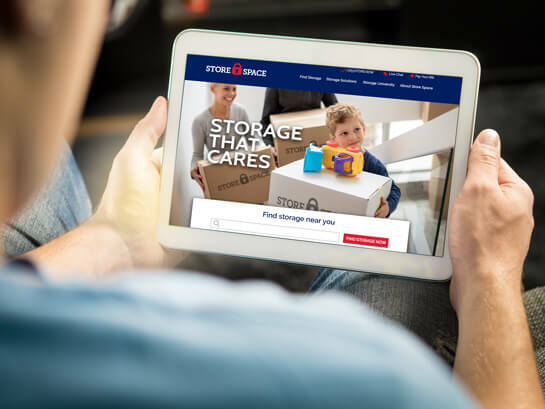 We can help you with just a little extra space for seasonal items, or a space large enough for a three-bedroom house; you’ll find the perfect size storage unit at your local Store Space self-storage facility.